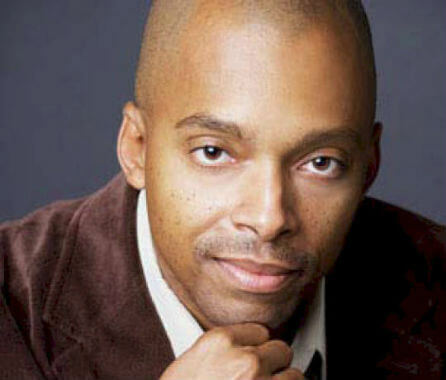 Dr. Khalil Gibran Muhammad was the director of the Schomburg Center for Research in Black Culture, a research library of the New York Public Library and the world’s leading archive of the global black experience. His position begins in July 2011. Dr. Muhammad’s scholarship has been featured in the Washington Post, Atlanta Journal-Constitution, and the Charlotte Observer, as well as on National Public Radio, Pacifica Radio, and Radio One. He was a commentator in a 2009 PBS documentary, Witnesses to History, on the election of Barack Obama, and a featured panelist at this summer’s National Urban League Centennial Conference. He appears monthly on local radio and writes for theDefendersonline.com, a blog of the NAACP Legal Defense and Education Fund. 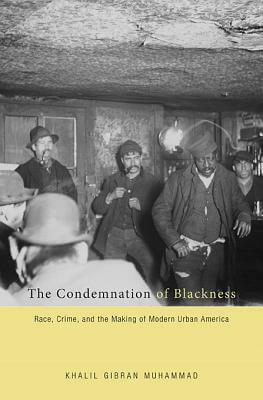 He speaks regularly about the history of race relations and its ongoing challenges to student groups, community organizations, professional societies, and policy researchers. Muhammad is the great-grandson of Elijah Muhammad, who led the Nation of Islam during the mid-20th century. Tell us how much you like Khalil G. Muhammad.